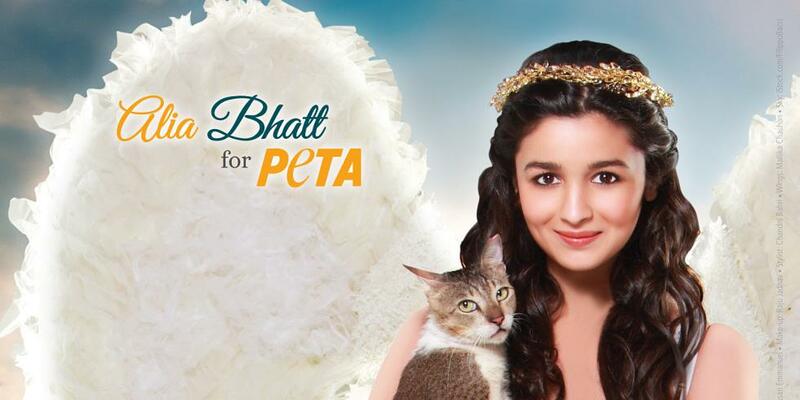 Rajkummar Rao, Alia Bhatt crowned as PETA's 'Hottest Vegetarians'! 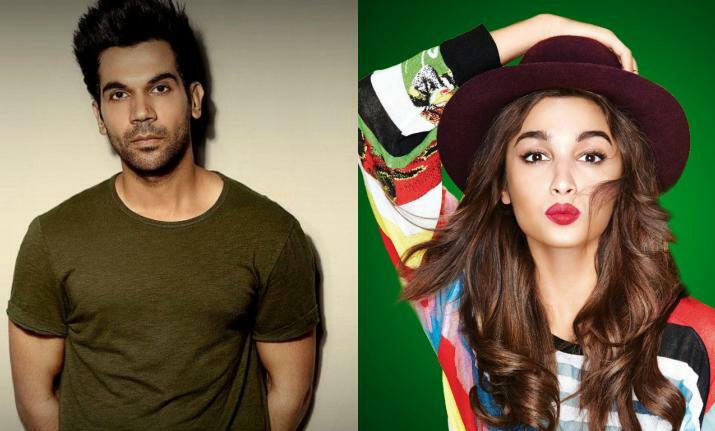 This year's competition to be named as PETA's Hottest Vegetarian Celebrities was tougher than ever - and the winners are Rajkummar Rao and Alia Bhatt. 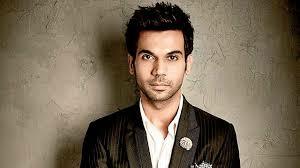 New Delhi, [India]: This year's competition to be named as PETA's Hottest Vegetarian Celebrities was tougher than ever - and the winners are Rajkummar Rao and Alia Bhatt. Rajkumar's co-star Ayushmann Khurrana stated that the actor doesn't have any bad habits, as he "doesn't drink, doesn't smoke, doesn't have non-vegetarian, and talks in a good way."